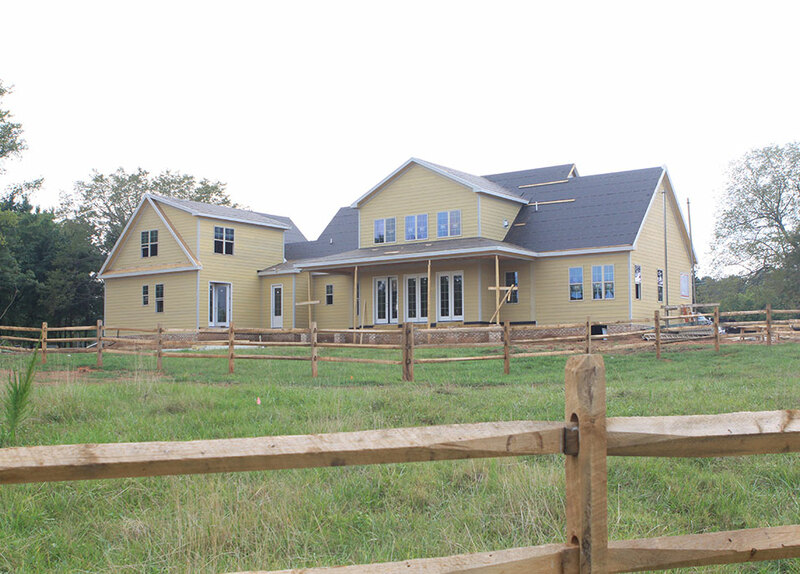 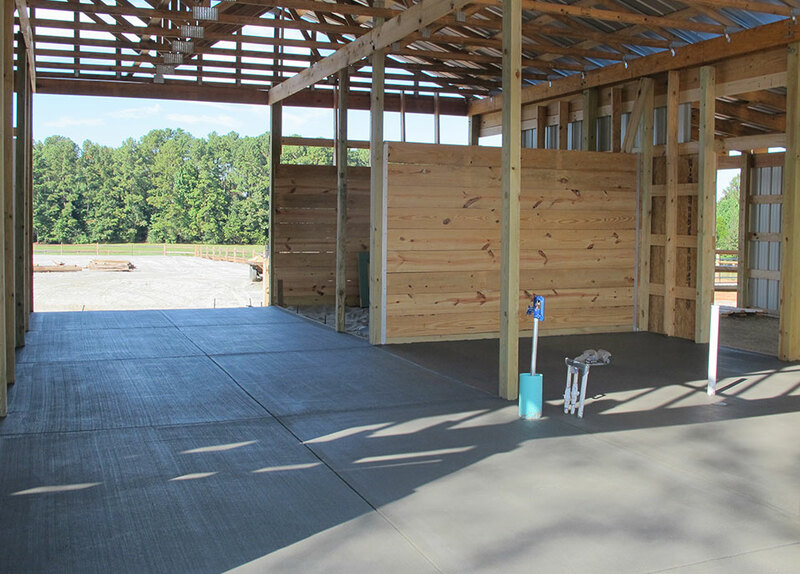 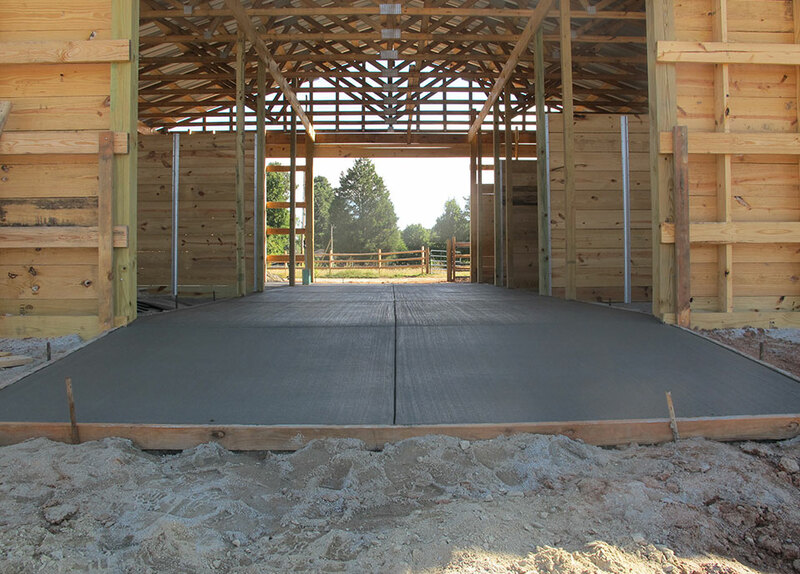 At this private barn located in Wake Forest, NC we provided site consulting for the barn and riding arena including location and design. 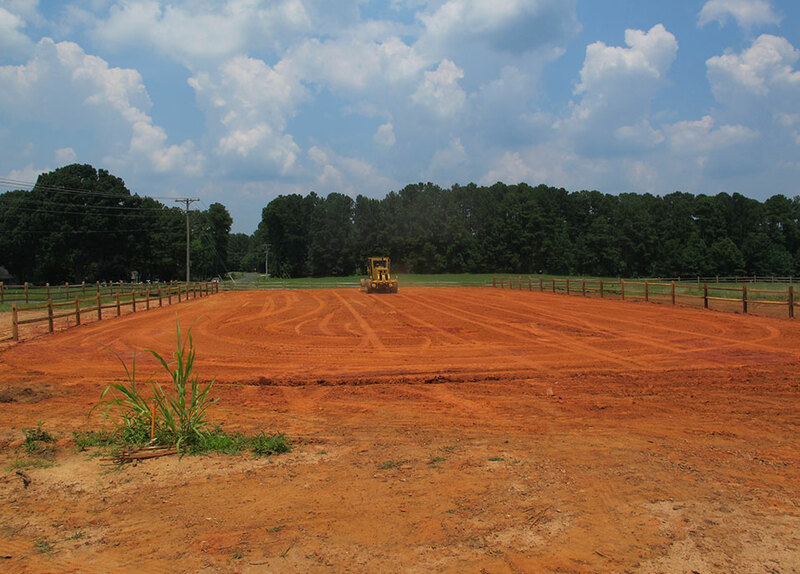 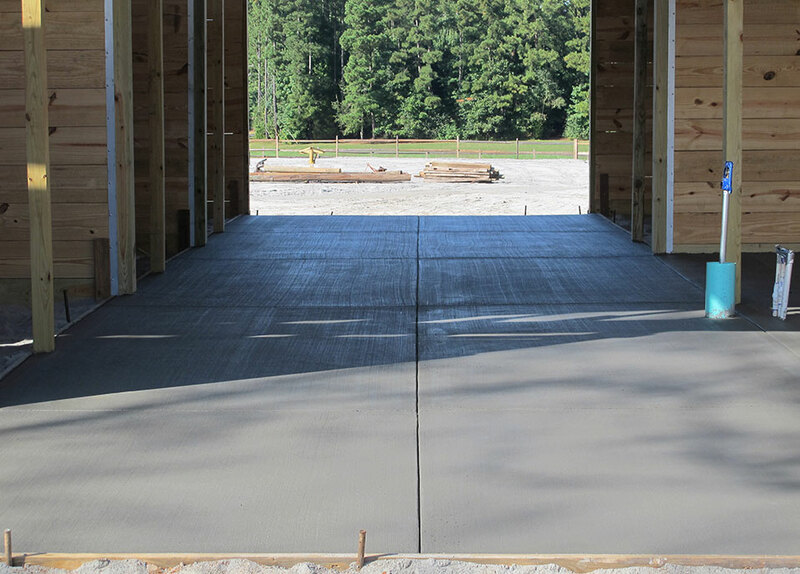 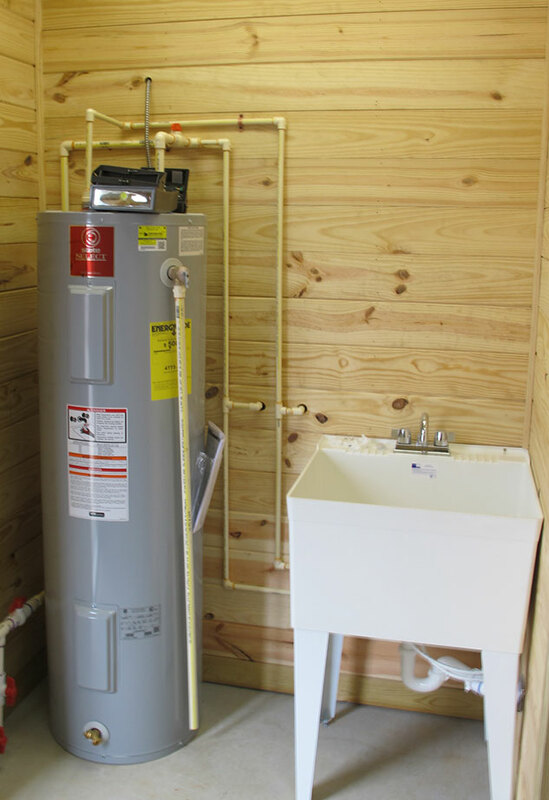 The site work we completed included grading, wash stall drainage systems, parking areas, electric, plumbing and HVAC. 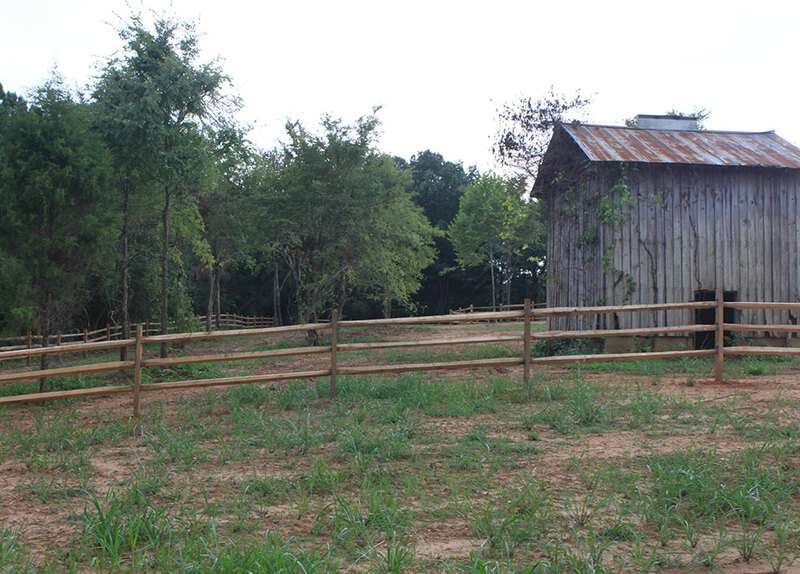 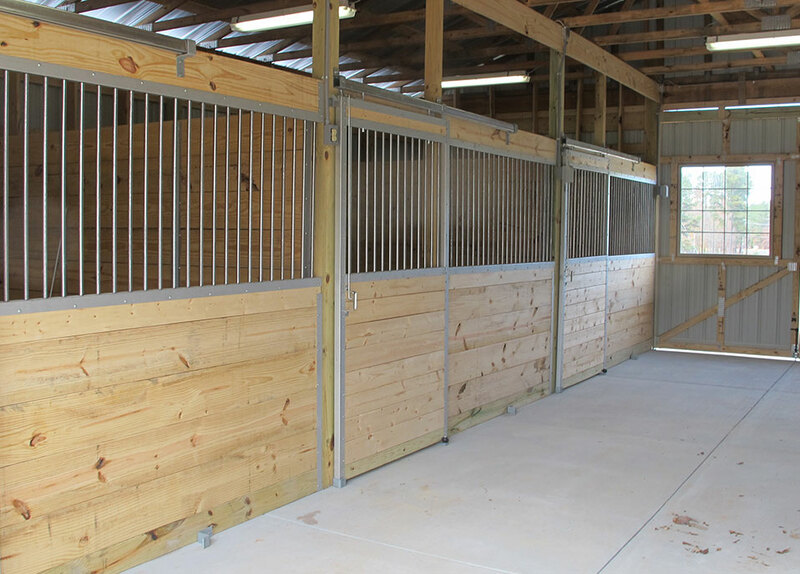 We also installed split rail fencing utilizing black locust posts and hardwood rails, constructed an outdoor 120’x225’ outdoor arena and a metal 40 year siding and roofing pole barn. 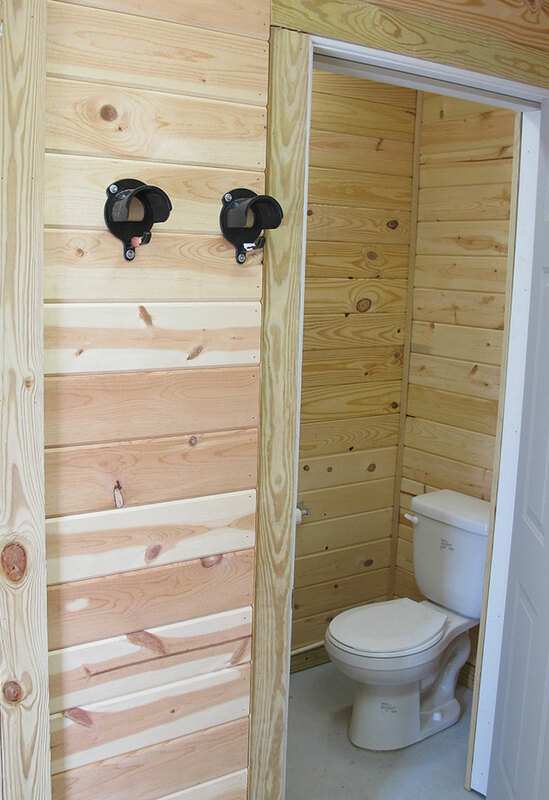 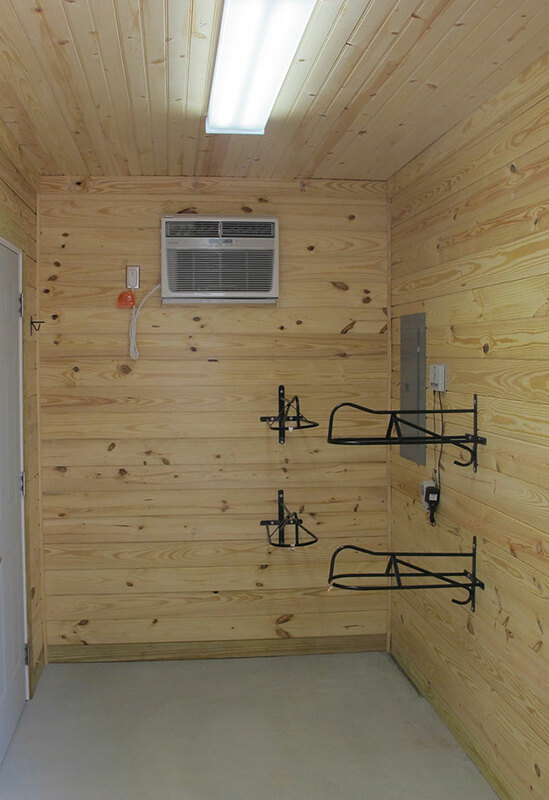 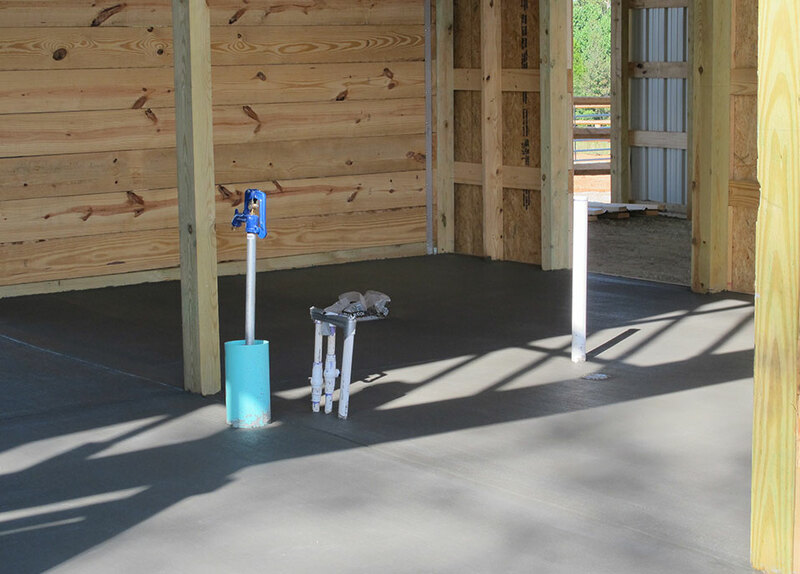 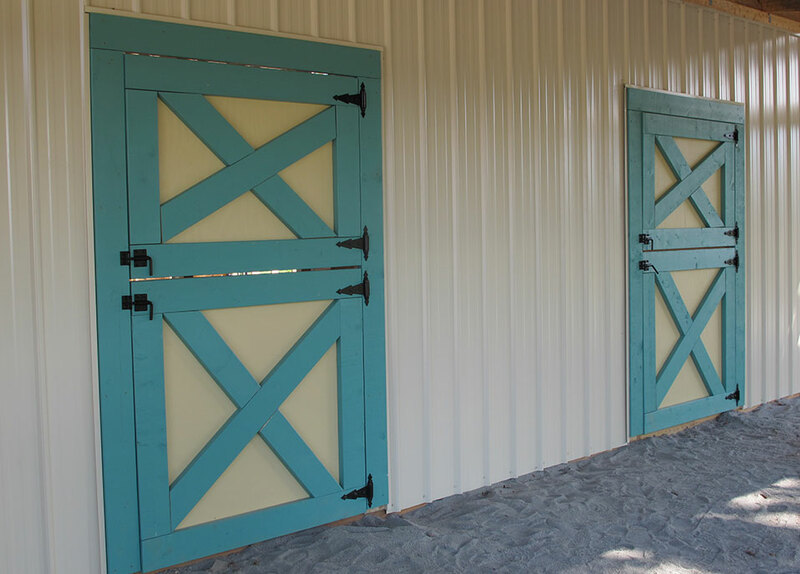 The barn has three 12’x12’ stalls, one 12’x16’ stall, shed rows off the stalls, individual fan and light switches on each stall, custom Dutch doors, concrete aisle ways. 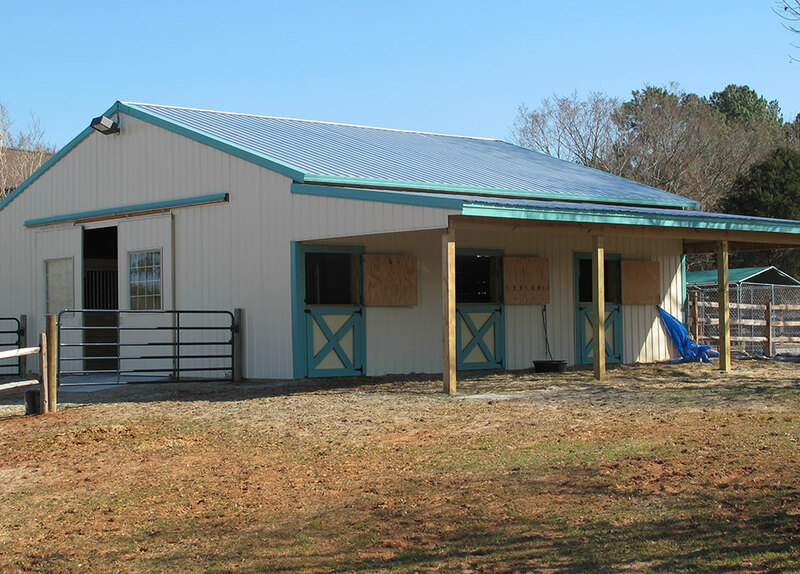 It also features a 14’x36’ shed row for tractor/hay storage, 12’x36’ shed row for shavings and miscellaneous storage, and a feed/tack room.